Luca Gerada came first within the college and over all in the 13.70mtr. Matthew Zammit came first within the college and 4th overall in the 10.70”. 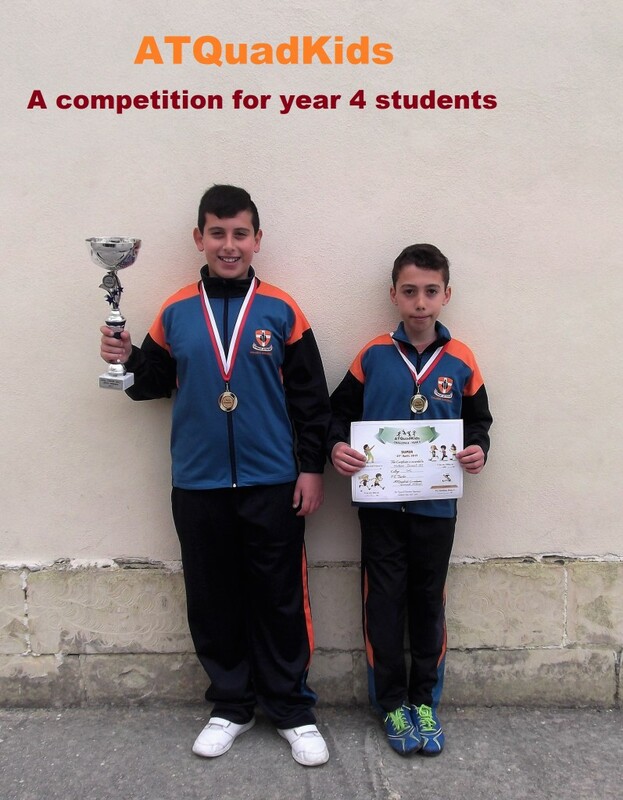 This entry was posted in Parents, Year 4 on April 21, 2017 by attard002.